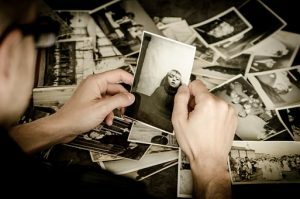 Tips and tricks: The do’s and don’ts of family history research – Family Wise Ltd.
To know one’s family is to know one’s own, as the saying goes. 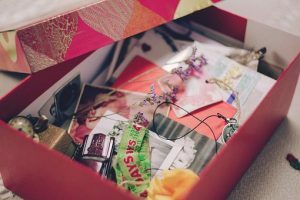 For some, immediate family may be enough, but for others, it may be a case of ‘curiosity killed the cat, but satisfaction brought it back‘ (is that enough motivation quotes for you?). Here are our top tips for the curious cats of the world wanting to research their family history. Ask. Ask, ask, ask, ask, ask. Ask as many questions as you can! 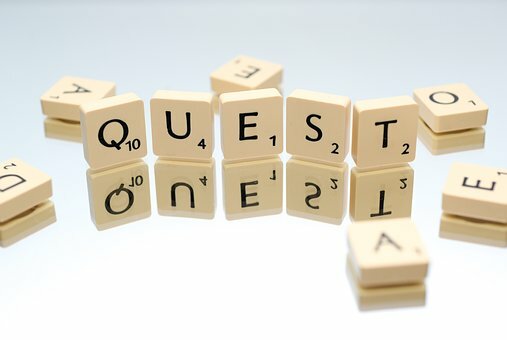 One thing many aspiring genealogists have regretted is not asking their older, much more senior, family members questions before they passed away. Doing so may help fill in those gaps and fit your family jigsaw together piece by piece! This may be optional for some of you, depending on your learning style, but it’s a good way to make the process come alive. 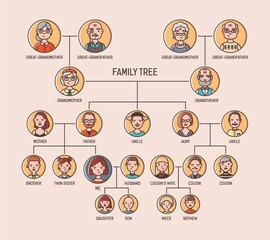 Drawing out your family tree and adding to it as you learn more, is a great way to get other members of your family involved, especially any children, by being more creative and doing it all online. It’s one thing being creative, but it’s another thing to be organised. Keep a note of all your discoveries, so you can come back to it later. 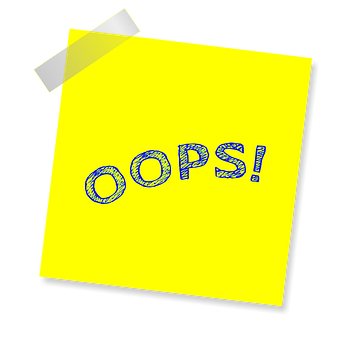 You may not think it, but many genealogists fail to record their findings. One small thing makes a huge difference, and can save you a whole heap of time in the long run. Another positive is that all this information you could later turn into a story, put it all in a notebook to keep or pass onto your family. 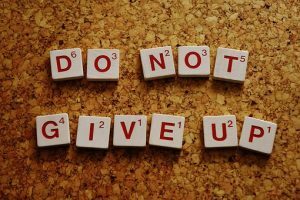 We all hit brickwalls, at some point, but it’s not worth giving up all hope if you do so. Just remember how far you’ve come! If you hit a dead end early on however, that’s a little tricky. You’re more inclined to stop completely, feeling as if you’re getting nowhere. If that’s the case, it may be worth simplifying things. For example, searching your mother’s maiden name instead of her married name, nicknames, and vice versa. Look at locations and make your searches less broad. Sometimes casting a wide net, doesn’t catch any fish. As was aforementioned in the ‘Do’s’. Ask. Ask anyone and everyone. Ask family members to gets involved, friends, social networks, you’ll most definitely get a fair few top tips and suggestions. Referring back to the oh-so carefully worded quote ‘to know one’s family is to know one’s own‘, getting involved with such a fascinating project can bring you and other family members closer together. It will be both fun, trying but also very intriguing. But isn’t that just life? So, ask yourselves, why would you pass something like this up?